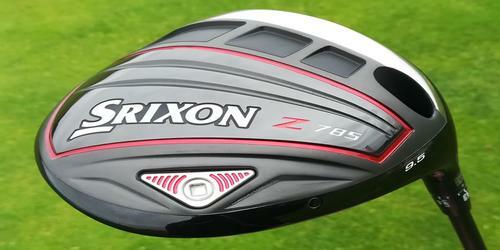 Low handicappers take notice, there's a new high-end golf shaft that demands your attention. 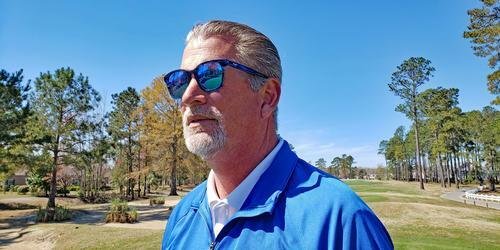 TPT Golf shafts recently arrived at major club fitters' locations and the response from those who pay close attention to their golf equipment has been nothing less than fantastic. TPT uses a couple of unique processes in building their shafts. 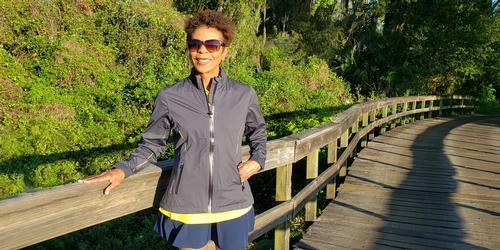 Thin-Ply Technology is the process they use to create their thin yet extremely durable fibers. The carbon fiber prepreg material they manufacture is as light as 15 grams per square meter, approximately four-times thinner than a human hair and one-quarter the weight of a page of paper. Their patent-pending Thin-Ply Winding Method allows TPT to position the prepreg fibers in the precise position and location needed to create the optimal performance you expect in a premium golf shaft. This automated process allows TPT to repeat the process time after time and create identical shafts every time. 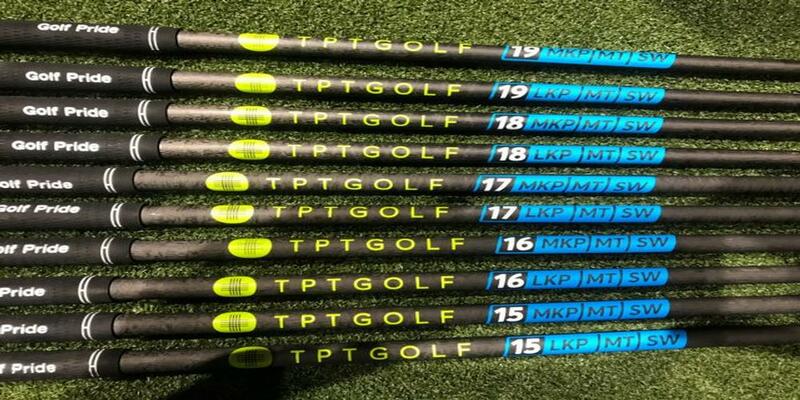 When you purchase a TPT Golf shaft, you know exactly what you're getting. These two processes were developed by their Swiss-based technology parent company, NTPT, a cutting-edge composites firm that develops state-of-the-art materials. The company saw an opportunity in the high-end golf shaft space to create "The Future of Golf Shafts." They went about developing these new technologies specifically for golf shafts and created a new manufacturing process from the ground up. This enabled TPT to overcome the inconsistencies of conventional graphite shafts that have been plaguing golfers for decades. There is a good reason why you hit the ball further with a TPT Golf shaft in your clubs after you've been properly fitted. Because of their optimized bend profiles, the TPT shaft delivers more consistent impacts and slightly faster swing speeds. 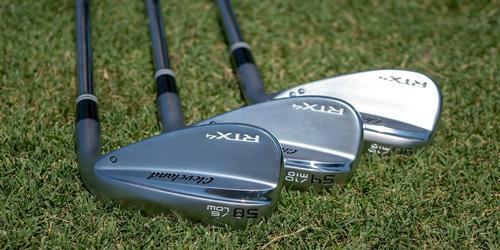 This leads not only to more distance but also tighter shot dispersion. TPT doesn't pay pros to use their shafts, so you aren't likely to find any big names on the PGA TOUR hawking their products. Lately, A TPT prototype shaft was used by the winner of the 2018 Wells Fargo Championship and the 2018 Farmers Insurance Open. In fact, TPT shafts have been used in winning six victories on five leading professional tours around the world in a span of less than 7 months. TPT offers a total of 11 different shafts in different weights and flexes. They use swing speeds to differentiate the different models and can accommodate players with speeds as low as 60 -70 mph and up to 105 - 120 mph. Shafts weights vary from 52-69 grams. All shafts are 46". 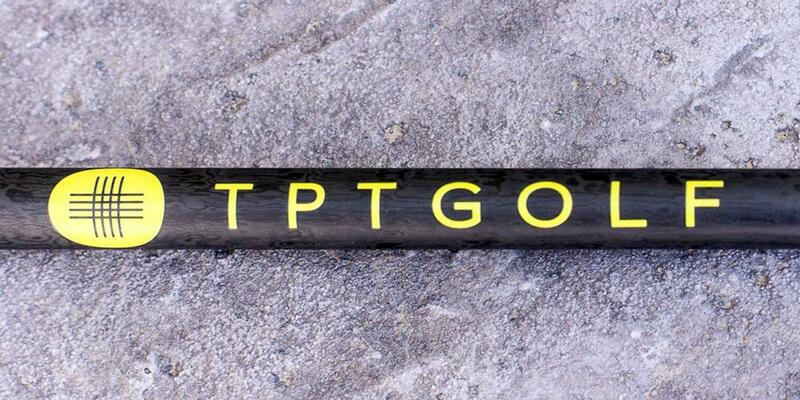 TPT Golf shafts retail for $499 a shaft; they've actually dropped the price by $200. The price tag on the TPT shafts are going to drive a number of people away, after all, $500 is a lot of money for a golf club component. 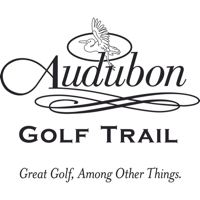 But not serious golfers, and that's the market TPT Golf is after. These shafts are not sold online, you have to be fitted for them. Are you seriously going to drop $500 on a shaft you've never tried but only read about? 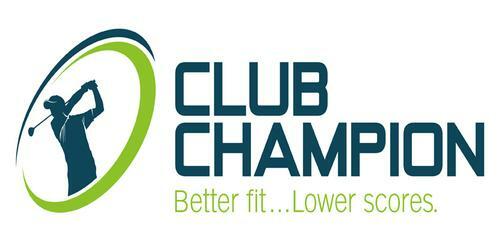 Club Champion is one fitter that stocks TPT Golf shafts and my experience with them has always been good. For more information on TPT Golf shafts, you can visit them online at www.tptgolf.com. 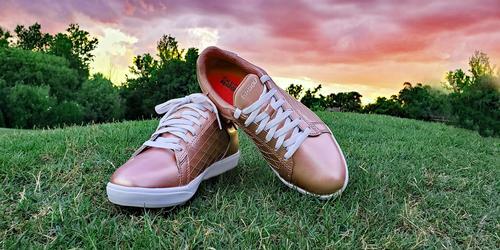 Check them out, you may be surprised.